But for many fall and winter residents, it’s not as easy as showing up and turning the key on your home. 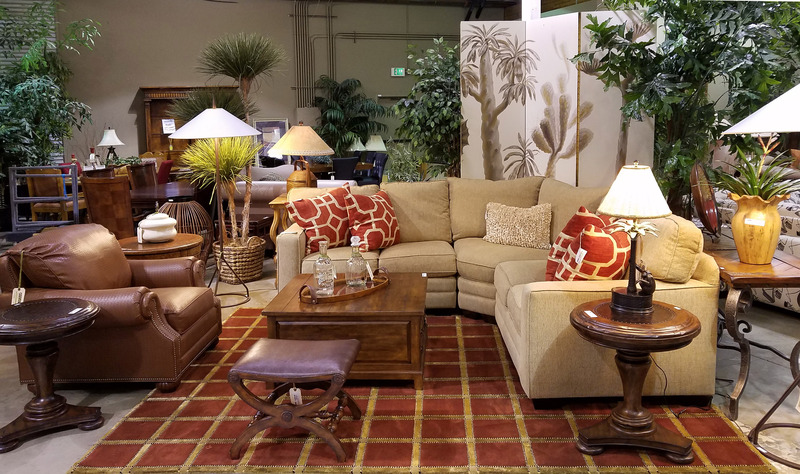 Whether you’re a new buyer who needs to outfit an entire home with furniture, or a longtime seasonal resident who just can’t stand to look at that sectional for one more year, make Encore Consign + Design your first stop this season. Our diverse selection of luxury consignment and home décor items is sure to please even the pickiest shopper. And if you simply don’t know where to start, our friendly interior design team would be happy to help you put together a welcoming and stylish look. Just stop by to start your “season” off the right way, with Encore Consign & Design.